Marvelous has released the debut Japanese trailer and a set of short gameplay videos for Assault Gunners HD Edition. First announced in late February, Assault Gunners HD Edition is a high-definition remaster of the PS Vita robot action game Assault Gunners. 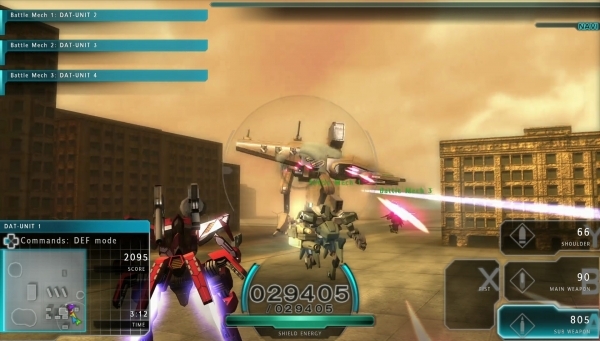 Assault Gunners HD Edition is due out worldwide for PlayStation 4 and PC on March 20. Watch the trailer and gameplay videos below.